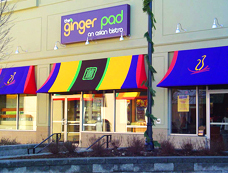 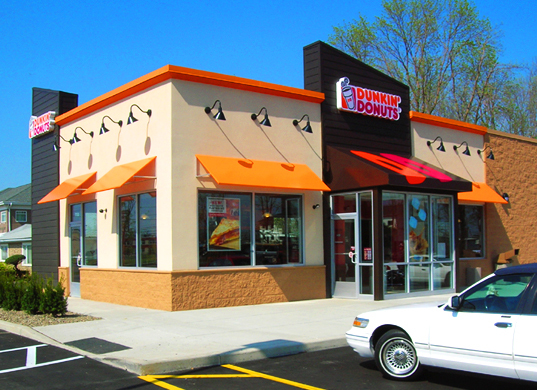 Sign City can help your business stand out with custom awnings. 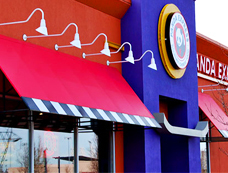 Whether you prefer awnings that are one solid color, branded, lit, square, or round, we’ve got exactly what you need. 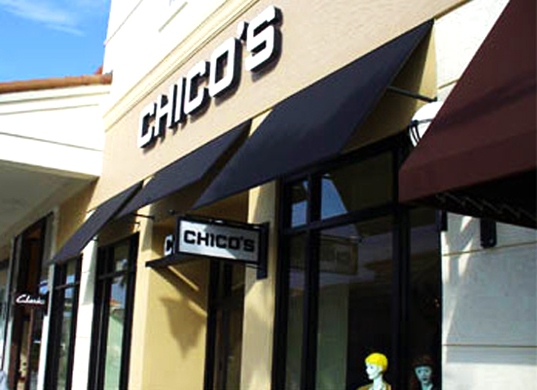 We work with high-quality material to create awnings that are vibrant and durable. 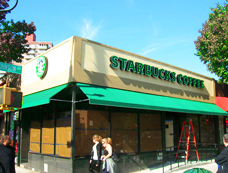 Your design will look beautiful for years and the colors on your awning will not fade. We offer highly-competitive pricing on all of our customizable awning options. REQUEST A QUOTE from your local SIGN CITY®. 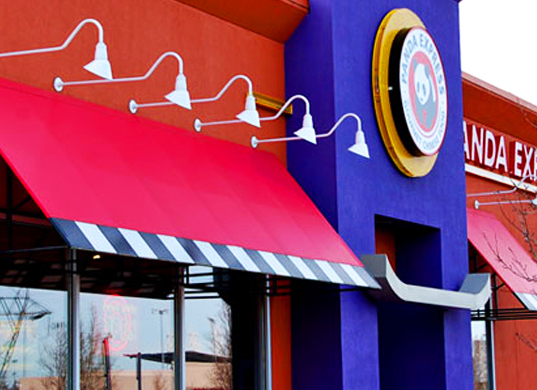 Seemingly limitless choice of graphics.